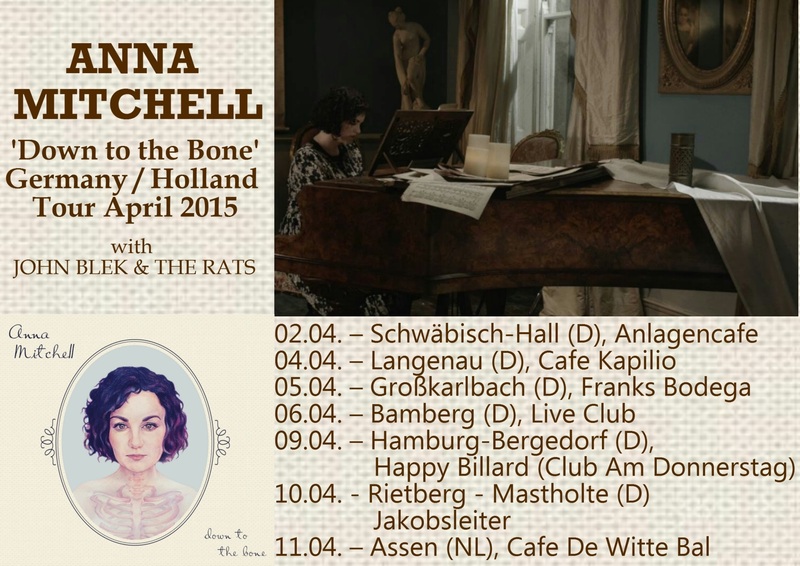 ‘What’s A Fool To Do?’ is released on Jan 30th with accompanying video as the lead single to Anna’s debut album ‘Down To The Bone’ – out Feb 13th. 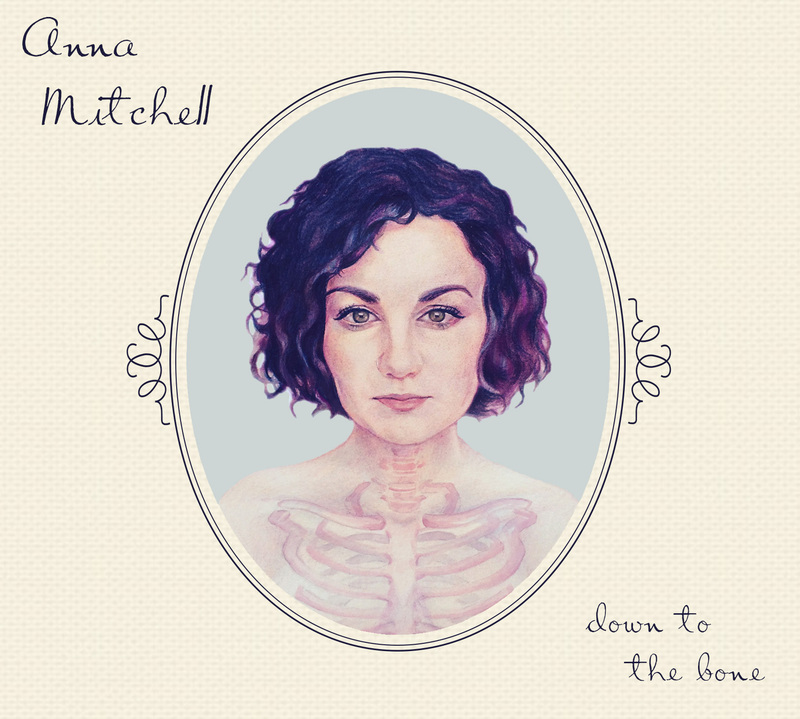 Anna Mitchell releases her debut album ‘down to the bone’ on Feb 13th 2015. This is a ten track studio album which captures the songwriter confidently moving between brooding late night ballads, soulful Americana and country tinged folk, paying homage to the traditions of the influences that went before while carving out a unique and contemporary space for her voice to be heard. Album launch gig on Feb 12th upstairs in The Oliver Plunkett, with special guests Dan Whitehouse and Patrick Freeman.